Home / Bluetreasure expedition headquaters Vavau…. We will miss this place!! 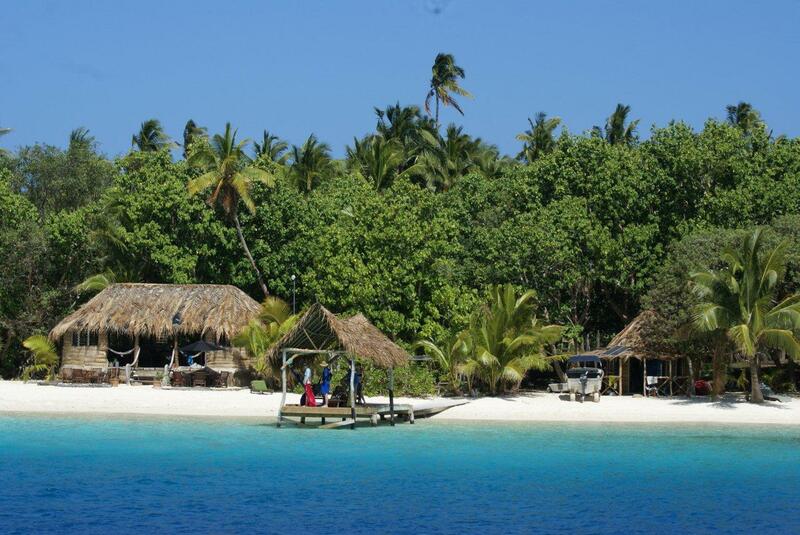 one of the best Islands I have ever visited anywhere in the world..TREASURE ISLAND…We have been working out of here for months, plotting and planning a way through the web of challenges leading to new discoveries in TONGA!…Nice office hey!! unbelievably we have phone and internet here, while whales swim up to the beach!! True. The last whale swim for the season happend just one week ago on the 15th OCT. less than 80 meters from ICE moored off the beach . SAFE swimming south Guys! see you again soon!